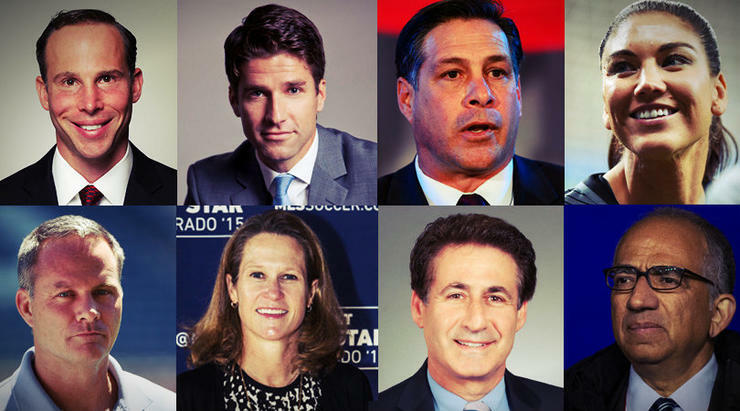 From left to right, top row first, the candidates of U.S. Soccer presidential election: Michael Winograd, Kyle Martino, Paul Caligiuri, Hope Solo, (bottom row, left to right) Eric Wynalda, Kathy Carter, Steve Gans and Carlos Cordeiro. In three weeks the U.S. Soccer Federation will have a new president at the helm. Sunil Gulati’s time in charge is done. There were plenty of positives in Gulati’s term three years of presidency, which began back in 2006. However, the end of Gulati’s reign at U.S. Soccer was plagued by one giant failure: the United States Men’s National Team’s failure to qualify for the 2018 FIFA World Cup in Russia. Now, there are eight candidates running for Gulati’s seat. There is a ton of uncertainty surrounding U.S. Soccer right now. Inconsistency with the U.S. Women’s National Team in tournaments, a search for a men’s national team head coach and the upcoming qualifying for the 2019 FIFA Women’s World Cup in France. There are two female candidates and six male candidates. The two female candidates are Kathy Carter, Soccer United Marketing president, and Hope Solo, a former goalkeeper who amassed 200 appearances and 100 shutouts for the U.S. Women’s National Team. The article was released through Sports Illustrated and written by Grant Wahl. Ever since Solo has not appeared for the national team. In the team’s recent match against Denmark, U.S. Soccer honored Solo for amassing 200 appearances. She has been deemed as a pariah in U.S. Soccer. The male candidates include former USMNT player Paul Caligiuri, USSF vice president Carlos Cordeiro, attorney Steve Gans, UPSL regional director Paul Lapointe, former MLS player and TV analyst Kyle Martino, lawyer Michael Winograd and TV analyst Eric Wynalda. Martino and Wynalda seem to be early favorites. Wynalda supports promotion and relegation, a policy that the English Premier League, German Bundesliga and other leagues use. Wynalda also wants to change the landscape — and calendar — of U.S. Soccer. In virtually every other league outside of the MLS, leagues use the FIFA calendar, which calls for league play between August through the middle of December, a break for Christmas and other holidays and the resuming of play from January through the middle of May. Wynalda’s ideas are the more radical for U.S. Soccer fans — it’s something that fans that only pay attention to American soccer aren’t used to. Martino also mentioned that a focus needs to be on the youth programs in U.S. Soccer. 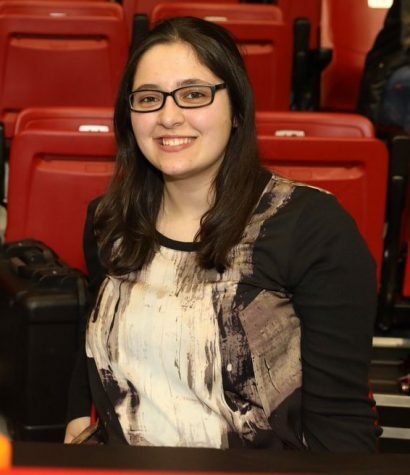 The election will be held on Feb. 10, in Orlando, at the National Council Meeting.